The Water Commission is responsible for establishing policy for the Water Department. 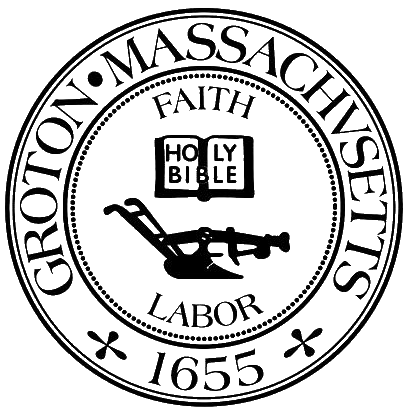 The Groton Water Department was formed in July, 1982 when the Town purchased the assets of the Groton Water Company. By 1996, the Department had doubled the number of miles of distribution system, acquired and developed a new well (the Whitney Well on Lowell Road), and rebuilt the existing reservoir on Gibbet Hill. The Commission is served by a salaried Superintendent and Business Manager and hourly operations employees.